We’re having a lovely time. I just “took the waters” at the Springs Eternal Spa in this amazing bathtub. Now I am one with my fluffy featherbed mattress sipping my tea. Don’t hate. Full report on our stay soon! 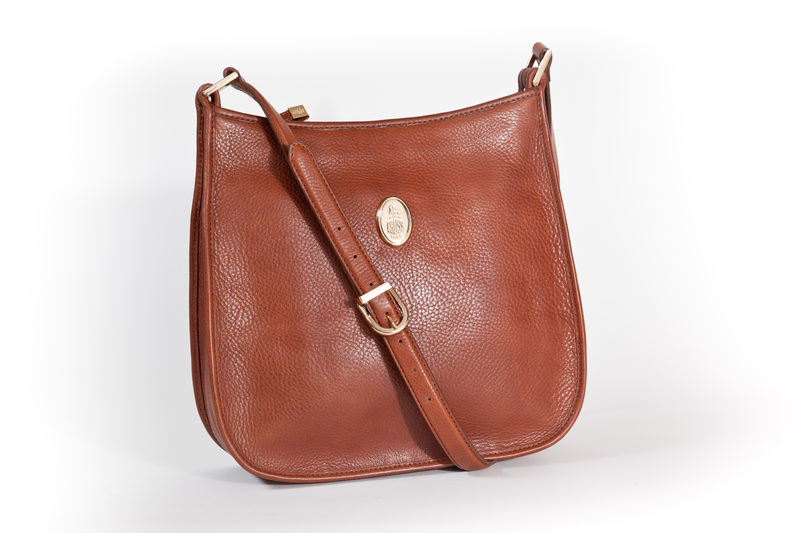 Beat the Stuffin’ Outta Your Post-Holiday Blues with this $500 Classic Mark Cross Saddlebag!! In the words of Rachel Zoe: “We. Die.” This faboo Classic Mark Cross saddle bag with adjustable crossbody shoulder strap in “Cuoio” (translation a very chic brown) could be yours! All you have to do is sign up for our Poshbrood bi weekly newsletter where we alert you to new luxe family properties, sales, chic travel products and more! Also, so we don’t penalize those who already receive our newsletter, you can submit a property review on Poshbrood.com for a chance to win! You must sign up for the newsletter or submit a review by January 21st 11:59 pm EST. The winner will be chosen by http://www.random.org and be announced the week of January 24th. 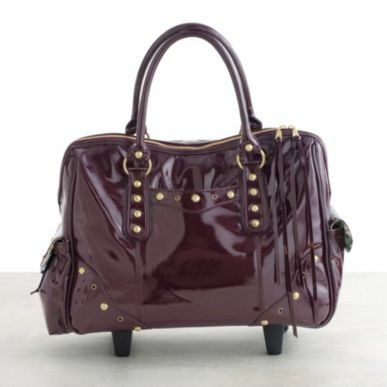 More deets on this gorge bag: All hardware is custom Mark Cross designed and inspired. The leather is a natural pebble grain leather. The size of the grain varies from bag to bag as the grain is natural. Custom embroidered Mark Cross logo lining. The bag is from Mark Cross’ Parker collection which is offered exclusively at Saks Fifth Avenue across the country for 500 clams or for exactly $0 if you win this contest. “Some of Our Favorite Things” for the Posh Traveler on Your List! Exhausted from weeks of holiday shopping madness? Stumped on a gift for that hard-to-please pal or your boss? We’re here to reinvigorate you for these last few days. 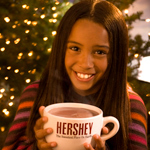 Grab a hot cocoa, put on your sweats, and check out Poshbrood.com’s top picks for the savvy traveler on your list. The best news? You can buy all of these gifts right from the comfort of your own home. Cambria Cove IPad Sleeve 2010 was the year of the iPad. Chances are the stylish traveler on your list has one of these teeny space-savers in hand wherever she goes. 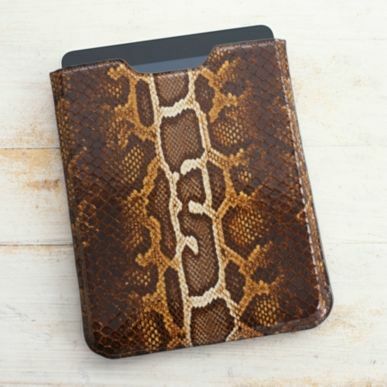 Help her protect her precious cargo and amp up the glam factor at the same time with this Graphic Image faux python iPad sleeve. Trust us: after the admiring glances she’ll get as she breezes through security, she’ll thank you. 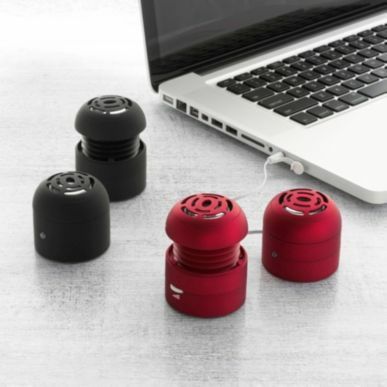 Family dance parties go anywhere with these powerful pocket-sized Tweakers Mini Boom Speakers by Grandmax, available in black or crimson. Requiring no extra cables, chargers, or converters, and chargeable by USB, these speakers will put a smile on any music lover. Pack your Justin Roberts’ CD and take your moves on the road! Customizable Luggage Tags Around and around and around it goes: all of that black and hunter green luggage on carousel ten. The only way you can usually spot your brood’s six million suitcases is by the tiny scraps of ribbon you managed to snag from the Yankee swap gift pile and tie on at the last minute. Here’s a better idea: invest in some elegant luggage tags that add a bit of sparkle to your stuff. Choose among several styles and colors, and let your name shine in sparkling glass crystals on stainless steel. Your fellow travelers will shoot you envious glances as you grab your bags and hit the road. “Jelly Bean” Luggage Moms and kids alike will love this inspired luggage collection. Available in a rainbow of candy colors and two sizes, this sturdy set will help settle the battle of “what bag are you bringing?” while protecting mom’s bottles of shampoo and Lucy’s ENTIRE collection of nail polish options. Classic L.L. Bean Boat + Tote Take it from us: there is no better family present than an L.L. Bean canvass tote. These incredibly durable bags come in many shapes, colors, and sizes, are customizable, and will take you from preschool to high school to diaper duty and beyond. For every family on the go- whether they are going sailing or just carrying a few casseroles to Grandma’s- this is one of the best presents you’ll ever give. Cashmere Boutique Cashmere Travel Set We know, we know: the last thing on earth you want after waiting in line to check in, and again to go through security, and again to get that last-minute latte, and AGAIN to board the plane, is to sink into your seat and surround yourself with a dubiously clean polyester throw. That’s why this simple cashmere travel set is such a luxury: comprising a travel throw, an eye mask and a carrying/pillow case, this is a must for stressed-out moms- and dads- alike. Lilly Gold Sit ‘n’ Stroll Combination Car Seat and Carriage Wrangling both a car seat and a stroller to visit the inlaws this year? Why bother when there’s the Lilly Gold Sit ‘n’ Stroll combined car seat and stroller? This product is simple, elegant, and makes your trek through the airport- and across the country- so much simpler. 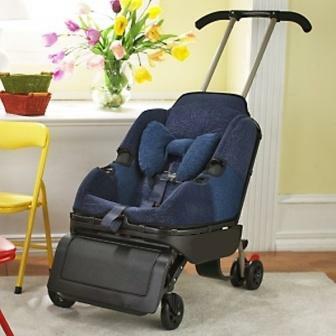 The seat is FAA approved and is both a forward and rear facing safety/car seat PLUS stroller. Your tots will hop in and out as you collapse and transform this gadget, making it through the trip with so much less hassle and bulky gear. If you buy ONE travel stroller, make this the one. Seriously. Do it. 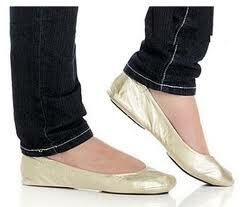 Cityslips Travel Flats Have a glam, globetrotting pal who insists on racing through JFK in sky-high heels? Help her make it through security and into her seat with a little more ease: these folding travel ballet flats are easily stashed in even the smallest of handbags, offering ladies-on-the-go an easy, discreet way to swap their shoes and get moving. Available in three colors and sizes, these shoes are so affordable you might need to toss in a pair for yourself. Just thank Santa! We hope you get as good as you give, and happy holidays from the team at Poshbrood! Rates start at $169 per night and package is available from 12/01/2010 – 12/30/2010. 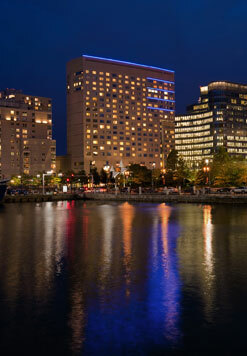 Reservations can be made at http://www.RenaissanceBoston.com by entering promotional code FML, or by calling 1-800-HOTELS1 and asking for the “Great Cookie Caper” package. Package is based on availability and is not applicable to groups. Taxes and gratuities are not included. Reservations must be made 72 hours in advance. This luxury boutique hotel in Times Square is offering a package to benefit the Pajama Program, a non-profit organization that provides new, warm pajamas and books to children in need in the United States. Available now through December 27, the “Pajama-Rama” package allows guests to donate $10 of each room night to the Pajama Program. Package rates starting at $349 and valid now through December 27, 2010. Rate code PPRJ. 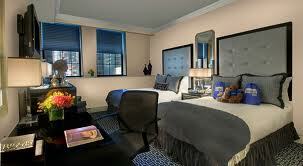 For reservations, visit www.themusehotel.com or call (212) 485-2400. Kids (of all ages) won’t believe their eyes when they experience Best of Florida Christmas at Gaylord Palms Resort, where they can dive into 9-degree frosty winter wonderland in the center of a tropical paradise. Whoa. Florida’s favorite Christmas tradition, ICE!, is back and “bitter” than ever with 14,000-square-feet of awe-inspiring displays featuring hand-carved ice sculptures and slides – and puts a frigid spin on the classic story of ‘Twas the Night Before Christmas. Wishing you and your Poshbrood Happy Holidays! We’re in Chicago this week for family travel fun and to review the Trump International Hotel & Towers and the Hotel Palomar Chicago. We’re writing this in our beautiful Deluxe City View room at the Trump which is seriously gorgeous and ginormous. 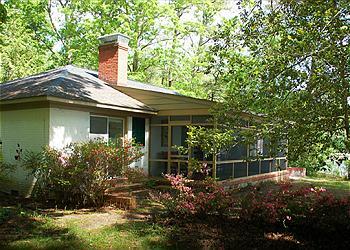 It’s their standard room and has floor to ceiling windows and measures at 604 square feet. We’ll post our full review shortly on the site. Here’s Penelope enjoying a silver dollar pancake breakfast from the Trump Kids Menu at the hotel’s beautiful restaurant, 16. We took Amtrak’s overnight train from Washington to Chicago which is fun and family friendly (and no TSA groping) but could be so, so much cooler with some easy upgrades…more about that too, later. In the meantime, here is a Poshbrood article on family holiday travel from the Huffington Post. It’s not too late to get away! We hope you all have a Happy and safe Thanksgiving no matter where you and your brood travel! WHO WILL BE SLEEPING WITH TRUMP, KIMPTON AND LINDA SMITH? We are tickled to announce our Poshbrood Posh Picks contest winners who are going to experience the ultimate in family travel. * A deluxe room in Hotel Marlowe in Cambridge, Massachusetts—A gal named Heather McAuliffee has won the “wicked good” trip to Bahstin. We haven’t heard back from Heather yet but know she has a real working email and signed up for Poshbrood.com voluntarily and wasn’t wrangled by one of our friends or family. Where are you, girl? Please be in touch or we’ll have to redraw on Monday! to order room service and watch movies alone. Do it, girl! * Congrats to Sharie Hyder from Seattle, WA! She will be taking a break from the IT Department at the University of Washington to live it up in a suite in Trump SoHo NYC! 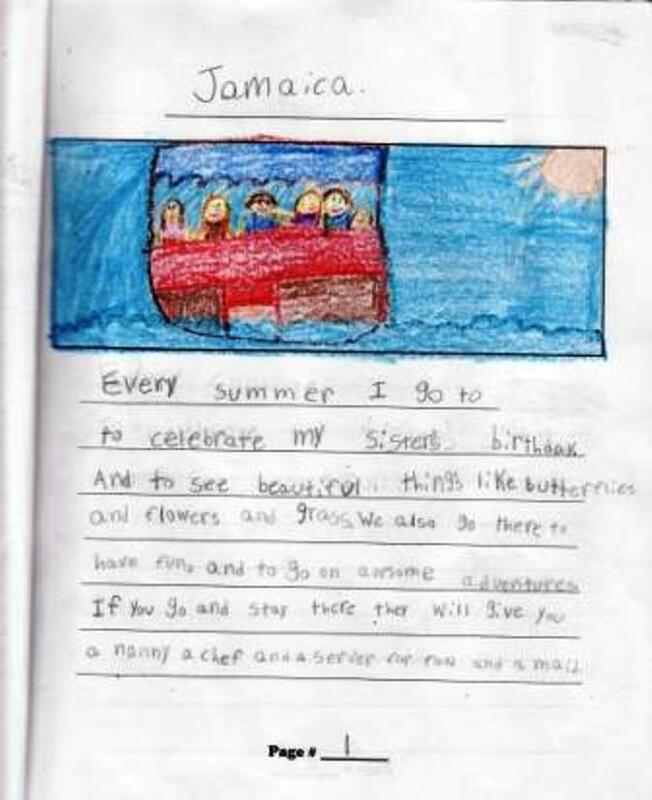 Sharie has a 6 year old son with her husband and they all love to travel! * Can. You. Die?!?! Elizabeth Adams of Bethesda, MD won the five days/four nights in a four-bedroom, fully-staffed luxury beachfront villa from Jamaica Villas by Linda Smith! Mom of three children ages 13, 10 and 7, Elizabeth is married to her high school sweetheart (awwww! ), loves a good pizza and a cold beer and has never been to Jamaica. The Adams Family is going to Montego Bay, mon! We will be posting “trip reports” from our winners and are working on a new family travel getaway contest….so stay tuned! Also, Elizabeth Thorp was featured as a “momtrepreneur” in The Georgetown Dish. We are très flattered and honored to be receiving such nice compliments. We also just added two new family travel properties – the ultimate LA family luxury hotel The Peninsula Beverly Hills (wear ginormous Jackie-O sunglasses and everyone will think you’re famous) and a modern euro-chic cabin in the West Virginia Mountains. Check them out! Do you have a fave family travel destination you’d like to recommend for Posh Picks? Tell us about it! Stay tuned next week for our Holiday Family Travel issue. You might want to, ahem, consider skipping Grandma’s this year. Stay tuned for more family travel Poshbrood coverage in Capitol File Magazine, DC Luxury Magazine and The Tommy Show on Mix 107.3! Hello Poshbrooders and welcome to our site! Our goal is to have a free resource for parents who are family vacation dreaming, searching, planning and scheming. Our website goes way above and beyond the standard double double with free HBO. (Is it just me? I basically don’t sleep when sharing a bedroom with my brood.) Also, Poshbrood is fun, hip, a bit snarky and easy to use since we know you’re working, on the phone, cooking dinner, changing a diaper, wiping a runny nose, planning a birthday party, finding your husband’s lost socks and probably all at once. We'll also be interviewing a daytime TV diva, mom, traveler and singer. She’s busy but loves a good vacay! Poshbrood has researched, identified, visited, vetted chic and luxurious family travel just for you and will continue to add to our catalogue. Get your Posh on!